Err,, some of your experiences have been with folks who make their livelihoods thanks to tourists who are clueless about India. Hopefully, you’ll soon be finding some genuinely nice Indian people. We definitely have also met many lovely people, particularly when we are on long train journeys, in local restaurants or inside some of the major tourist sites where people just want to come up and talk and/or have their photos taken with us. 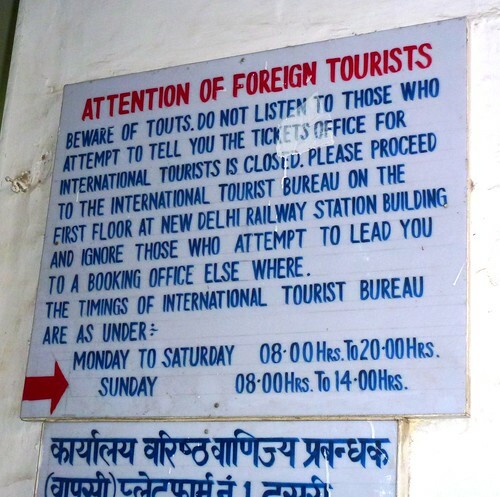 We just know that as we enter and exit major tourist hubs, we need to be extra wary of the “helpful” stranger. It was good to talk to you too! The guidebooks try to give you some of the more common scams where people are trying to actually trick you, but the overcharging tourists for things (mostly with transport) can be trickier to navigate since the cost of a rickshaw or a cab changes depending on which city you are in. We had to just develop a way to ask about what we should be paying, and then negotiate from there. Lools like we’re going to have to do quite a bit of preplanning there. I hate hoards of people, and especially those that are tryin to rip me off. 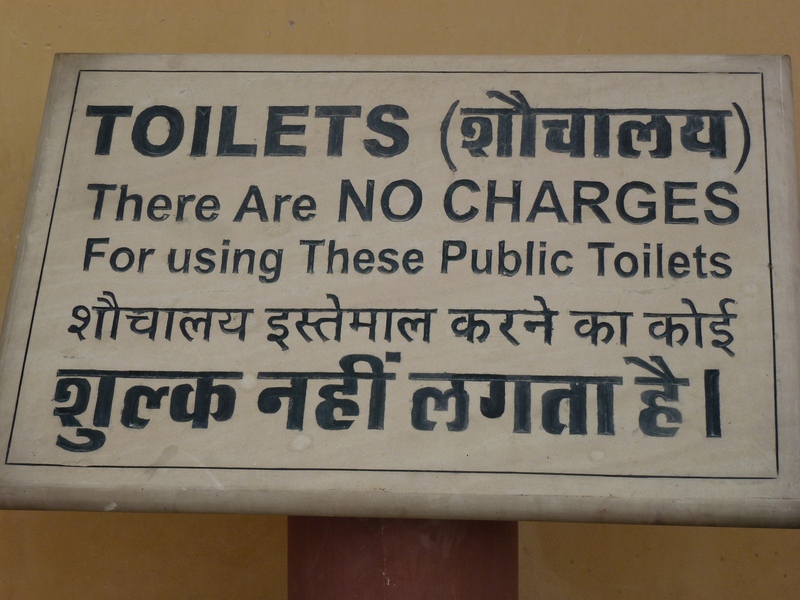 Pretty sure someone in India will get a punch in the face. Thanks for the heads up! If you don’t like masses of people, you might have problems in some places….also, stay away from Times Square in NYC 😉 If you can balance being in a crowded area with some time spent in a rural area you’ll find yourself not getting as aggravated by the crowds. Btw, I love the story about Justin dragging out the bathroom guy and taking him to the station managers. That’s just awesome!! That was the only kind of freaky moment for me, I was really glad Justin was right outside!